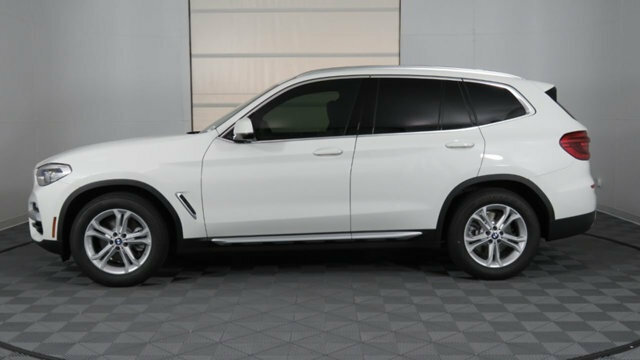 The newest 2020 BMW X3 is set to be presented to the world sometime during this year, and will bring several upgrades this time. First of all, it should get a few more exterior colors, and perhaps some new interior colors combinations. There should also be some new features for the base model while the engine options will remain the same. The 2020 BMW X3 will be available with two engines as the current model. SO, the base unit is going to be a 2.0-liter inline-4 turbocharged engine which will be able to produce 248 hp and the torque of 258 pound-feet. The engine will be mated to an 8-speed automatic transmission and there will be a choice between rear-wheel and all-wheel drive configurations. As for the fuel economy, the rear-wheel drive configuration, it will get 23 mpg in the city and 30 mpg on the highway. The AWD variant is rated at 22 mpg in the city and 29 mpg on the highway. There is a 3.0-liter V-6 turbocharged unit, and it is able to deliver 355 hp and 369 lb-ft of torque. It will also b mated to an 8-speed automatic transmission but it will get the all-wheel drive system as standard. So, this model will get 20 mpg in the city and 27 mpg on the highway. The 2020 BMW X3 will feature an attractive design which will be more cohesive than the previous models. The front end will get the wider intakes and the whole front fascia will seem lower. Furthermore, the rear end will sport larger taillights and the larger rear glass. Moreover, the standard model will ride on the 19-inch wheels while the higher trim levels will be available with the larger 20- and 21-inch wheels which will look very attractive. 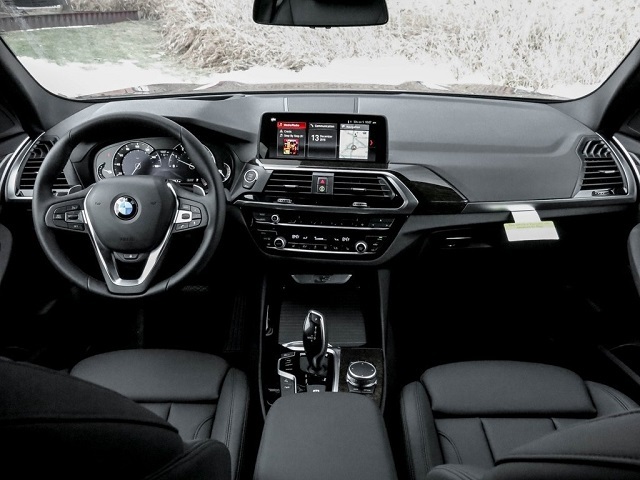 Inside the cabin, the 2020 BMW X3 has an ample interior which is cozy and well-designed. Both front and rear seat passengers will have excellent room and the seats are cozy and supportive. The seats will be upholstered in leather even in the base trim. On the center of the dashboard, there will be a 10.25-inch touchscreen for the infotainment system. 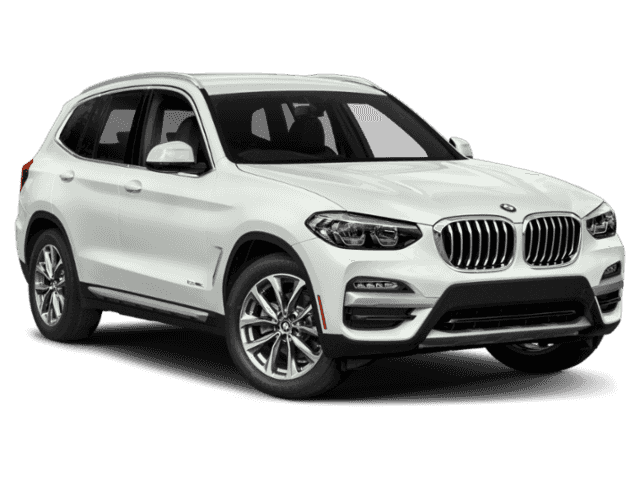 The BMW X3 will come standard with three-zone automatic climate control, power tailgate, 10-way power seats, leather upholstery, universal garage-door opener, rain-sensing windshield wipers, parking sensors, a 10.25-inch screen for the infotainment, Bluetooth, USB, audio system with 12 speakers, and so on. Furthermore, the higher trim levels will add chrome trim, full LED headlights, navigation, a head-u p display, satellite radio, a panoramic sunroof, keyless entry, Apple CarPlay connectivity, Harman Kardon audio system, Wi-Fi hotspot, wireless phone charger, active lane keeping assist, heated seats, and so on. The 2020 BMW X3 is expected to hit the market sometime by the end of this year. But it is also very possible to arrive at the beginning of the next year. Its price is expected to start at around $42,000.